80 Best Sad Song Hindi Ever . Are you Searching for the best Emotional or sad song of Hindi cinema on Google? then , this is best place where you will get the best sad song collection . 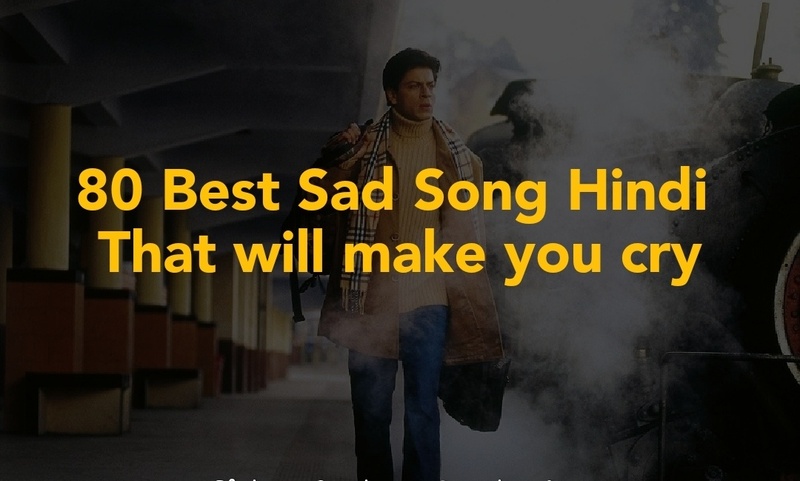 we have created a list of Best Sad song Hindi of all time . 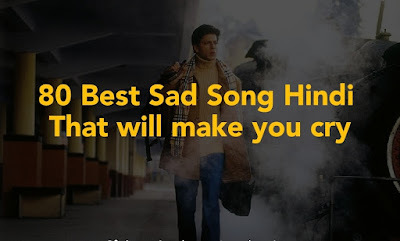 1990- 2018 there are so many songs but , in this list you will find the best Hindi sad song Of Bollywood .